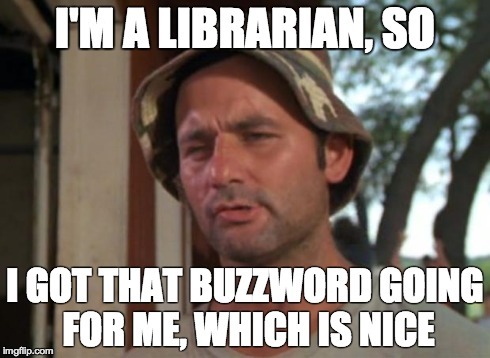 In his February 11 post, my fellow LITA blogger Bryan Brown interrogated the definitions of librarianship. He concluded that librarianship amounts to a “set of shared values and duties to our communities,” nicely summarized in the ALA’s Core Values of Librarianship. These core values are access, confidentiality / privacy, democracy, diversity, education and lifelong learning, intellectual freedom, preservation, the public good, professionalism, service, and social responsibility. But the greatest of these is access, without which we would revert to our roots as monastic scriptoriums and subscription libraries for the literate elite. Bryan experienced some existential angst given that he is a web developer and not a “librarian” in the sense of job title or traditional responsibilities–the ancient triad of collection development, cataloging, and reference. 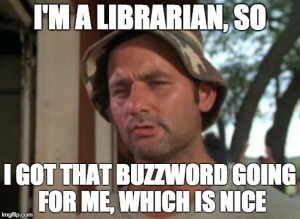 In contrast, I never felt troubled about my job, as my title is e-learning librarian (got that buzzword going for me, which is nice) and as I do a lot of mainstream librarian-esque things, especially camping up front doing reference or visiting classes doing information literacy instruction. However, I never expected to become manager of electronic resources, systems, web redesign, invoicing and vendor negotiations, and hopefully a new institutional repository fresh out of library school. I did not expect to spend my mornings troubleshooting LDAP authentication errors, walking students through login issues, running cost-benefit analyses on databases, and training users on screencasting and BlackBoard. But digital librarians like Bryan and myself are the new faces of librarianship. I deliver and facilitate electronic information access in the library context; therefore, I am a librarian. 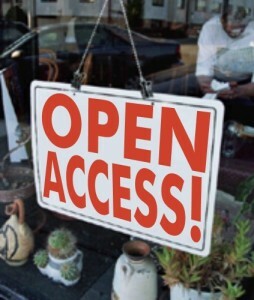 A web developer facilitates access to digital scholarship and library resources. A reference librarian points folks to information they need. An instruction librarian teaches people how to find and evaluate information. A cataloger organizes information so that people can access it efficiently. A collection developer selects materials that users will most likely desire to access. All of these job descriptions–and any others that you can produce–are predicated on the fundamental tenet of access, preferably open, necessarily free. Democracy, diversity, and the public good is our vision. 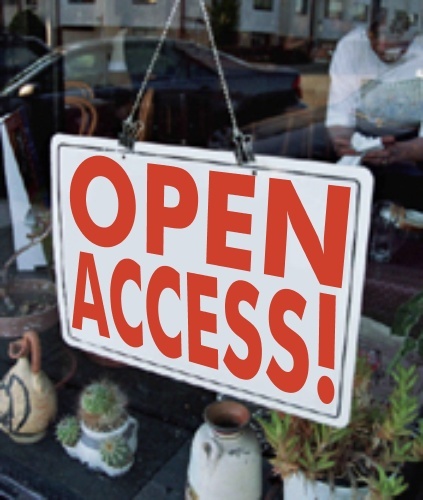 Our active mission is to open access to users freely and equitably. Within that mission lie intellectual freedom (open access to information regardless of moralistic or political beliefs), privacy (fear of publicity can discourage people from openly accessing information), preservation (enabling future users to access the information), and other values that grow from the opening of access to books, articles, artifacts, the web, and more. 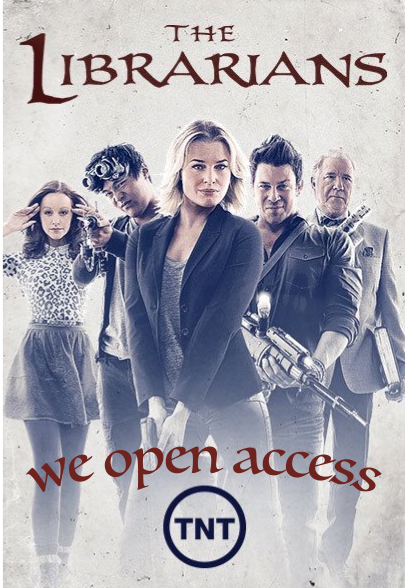 Or librarians, good sir. Or librarians. Original Content, Topic + reaction. permalink. While I agree with much of the post I need to point out that access is a two-way street. The idea that we simply point folks (through direct or indirect mediation) to information is problematic. It totally ignores what people do with this information – create. They create knowledge, they create conversations, products, books, opportunities, life changes. These acts of creation in turn often need facilitated access. In other words librarians can’t stop at the “information.” They must be involved in how this information is used (was it useful? was it rejected? revelatory? heretical?) and they must then provide a way to add this to the libraries access mission. In other words you are a librarian not because you provide access to information (like Google, web pages, and every human on the planet), but, as you point out, in a principled way. However, AS important, you provide access to your served community’s information. If we continue to look at librarianship as a one way shuffle to information we set ourselves up to be gatekeepers and filters. If we focus on managing a more complex two-way market place of ideas and learning, we become fundamental to society. I’d rather dismantle the gate than be its keeper. Knowledge creation generally requires access to existing knowledge, and targeting that access to our local and global communities and their needs is, of course, essential. 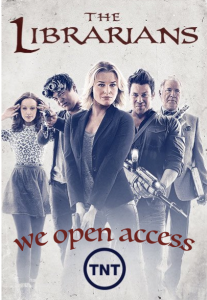 Once knowledge is created, librarians ought to be providing gratis access to that new knowledge and guidance on its uses, which will hopefully engender more knowledge making, a more open society, and a growing information commons that acknowledges the “think globally, act locally” approach. This is a cycle, and access is always the first spoke of the wheel, though by no means the wheel itself. I love the idea of librarians as farmers. That’s a fertile metaphor that could yield a lot of interesting perspectives (puns too). To that quoted sentence I should add “…and to fertilize whatever information fallows we encounter.” Ah-ha! You’re right, this metaphor is rich and its growth verdant. Thanks, Bryan! Alas that there is no <3 button on this comment! 😀 But yes! Right on! Inclusivity doesn’t diffuse our energies. We need unabashed militancy in pursuit of core values to which all can rally. Intellectual freedom has long been one of these core ideologies. To continue this post’s running metaphors of imprisoning walls and agriculture, surely opening access can become one of those metaphorical fetters hammered into plowshares. Thanks!